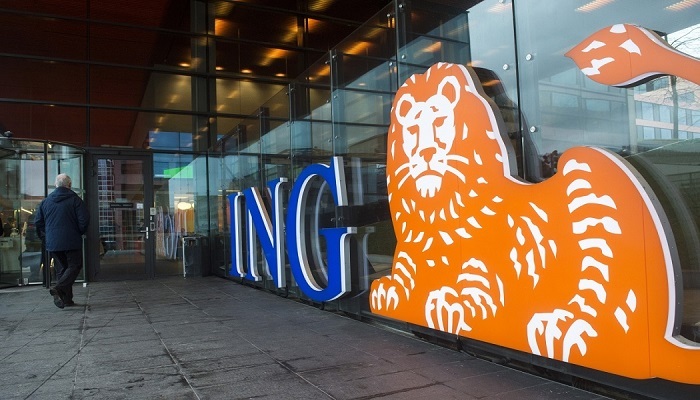 Money Laundering company ING may get a Tailbone for Employees. Stichting Tuchtrecht Banken is inquired with ING about the money laundering case that came in the news this week. The foundation requires to know whether employees of the bank have infringed the bankers’ oath, which took an impact on 1 April 2015. It verifies a spokesperson for the foundation, according to reports. but in this case, the foundation itself determined to submit an information request to ING. With the information in hand, the foundation can also decide to carry out an investigation. It will possibly take several weeks or months before a judgment is made. The foundation can only decide on actions after 1 April 2015. The money laundering case at ING has involved the years 2010 through 2016.
but also distribute fines up to 22,000 pounds. Furthermore, the bankers involved are registered.